Please join us for a fun evening of dining and drinks to help raise money to help breast cancer patients. The entrance fee is $40 for a full dinner and two glasses of wine. We will have a silent auction with lots of great items as well! Please bring cash, and lots of it! Bring your friends, family and neighbors. It’s going to be a blast!! 100% of the proceeds will benefit the GA BREAST CANCER COALITION FUND. Thank you DPS Prints for your very generous donation of tickets and posters for our annual Pink Cork event! Montie and his team were so kind when helping out the Georgia Breast Cancer Coalition. I had sent the ticket request over, fully expecting to pay and they INSISTED on donating to us! Thank you DPS Prints for being a great partner to GABCC and for all you do for the cancer community. You rock! 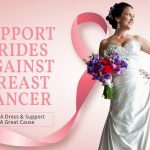 Support Brides Against Breast Cancer! 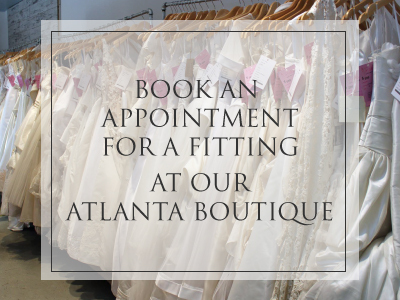 When you support Brides Against Breast Cancer, you are supporting the Georgia Breast Cancer Coalition! A portion of the proceeds from the dresses go directly to us! 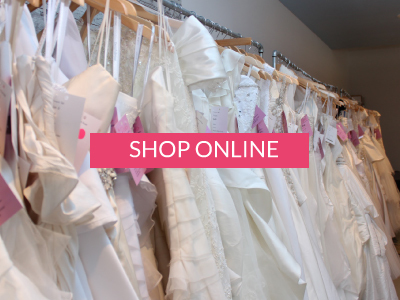 Save Up to 80% on Donated Off-the-Rack Affordable Designer Wedding Dresses. 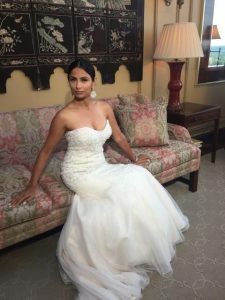 Most Dresses Priced $99 – $999 (Original Retail up to $8,500). Huge Selection of Styles and Sizes. Profits are Shared with Breast Cancer Causes. For the past 20 years, Brides Against Breast Cancer has been touring the country hosting bridal shows that have helped those impacted by cancer, one dress at a time. Since then, BABC has helped thousands of women buy affordable, pre-owned wedding dresses and in turn has donated millions to cancer-related charities.